Engineering simulation has traditionally been used for new product design and virtual testing, eliminating the need to build multiple prototypes prior to product launch. Now, with the emergence of the Industrial Internet of Things (IIoT), simulation is expanding into operations. The IIoT enables engineers to communicate with sensors and actuators on an operating product to capture data and monitor operating parameters. The result is a digital twin of the physical product or process that can be used to monitor real-time prescriptive analytics and test predictive maintenance to optimize asset performance. The digital twin also provides data that can be used to improve the physical product design throughout the product lifecycle. 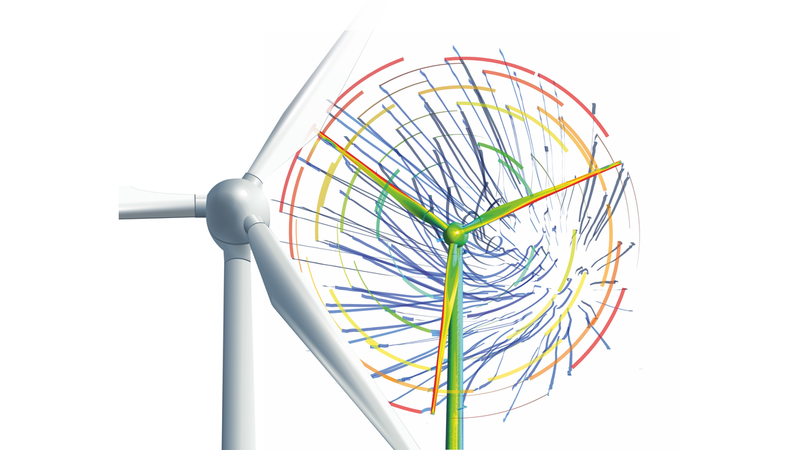 By using ANSYS physics-based simulation in conjunction with analytics, companies can make confident predictions about future product performance, reduce the cost and risk of unplanned downtime and improve future product development processes.